She was just an instrument. A weapon. He wanted it to be in that house, inside the house where the cop believed his little girl would always be safe. 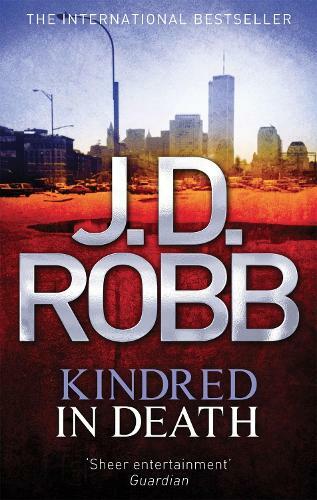 A phone call from up high interrupts Eve's plans to have a lazy day with her roguish husband Roarke: The teenage daughter of Captain Jonah McMasters, head of the NYPD drug squad, has been found raped and strangled. A terrifying video of Deena, bloody and beaten beyond recognition, suggests a link to a criminal in her father's past, but Eve is getting nowhere - until another murder, and another video, reveals the killer's deadly intent: merciless retribution in the cruellest way possible. Eve and her team must race against the clock to identify the next victim of a killer who will stop at nothing . . .